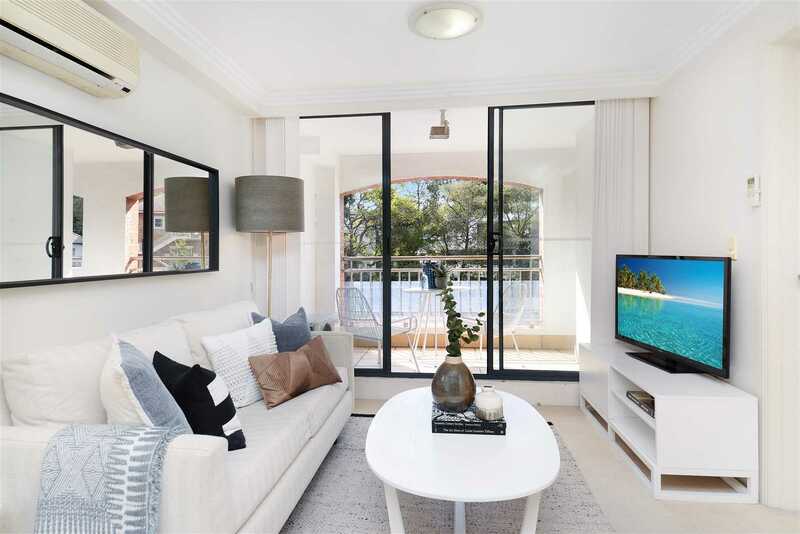 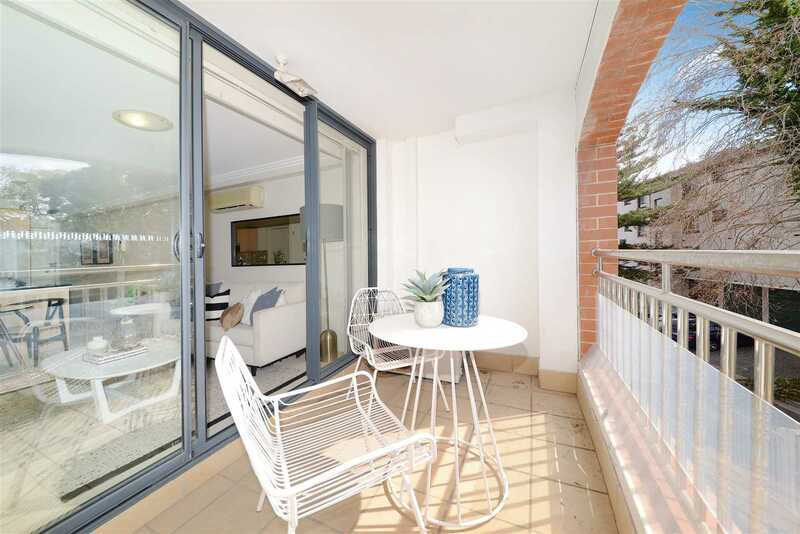 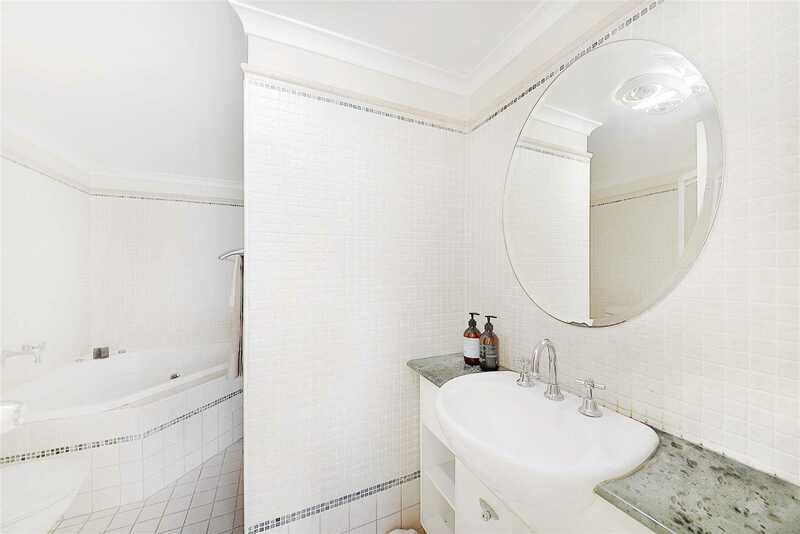 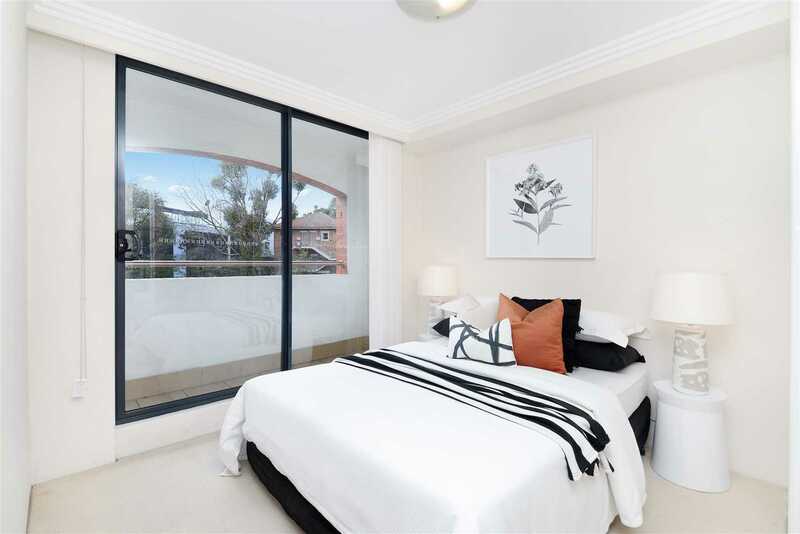 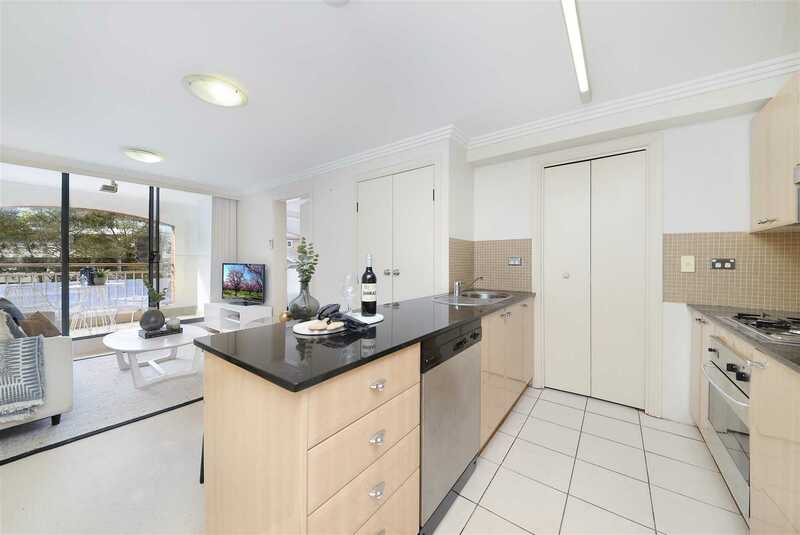 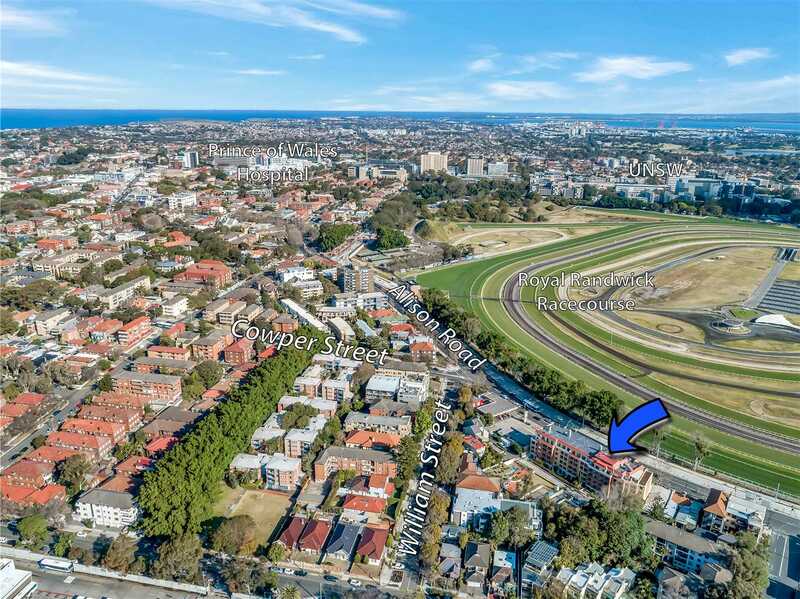 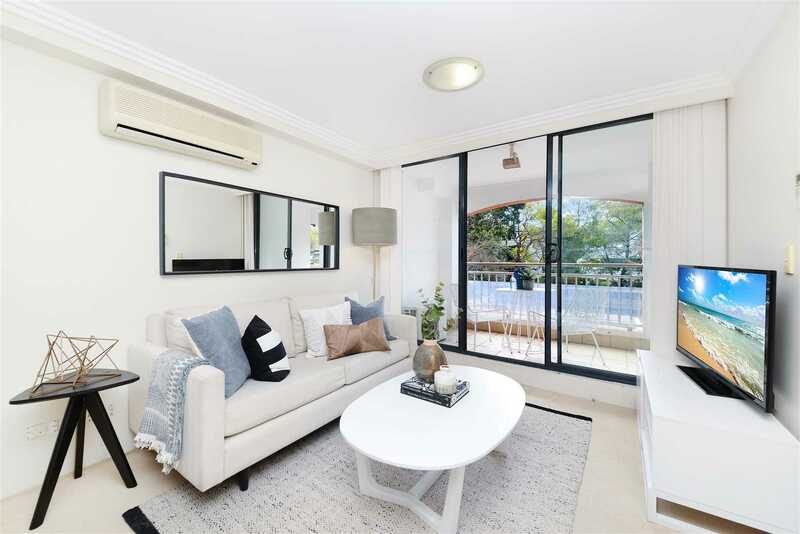 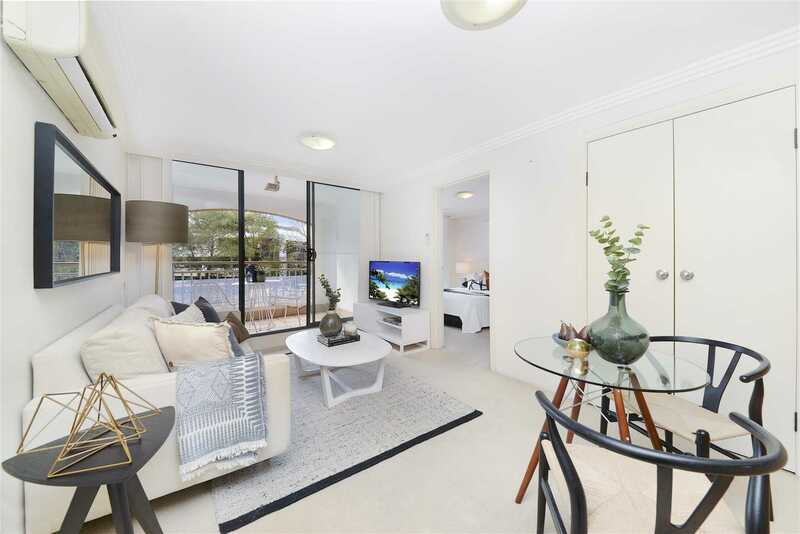 Set to the quiet rear of the landmark Phar Lap Gardens, this bright apartment offers a great entry into a vastly transforming pocket of Randwick. 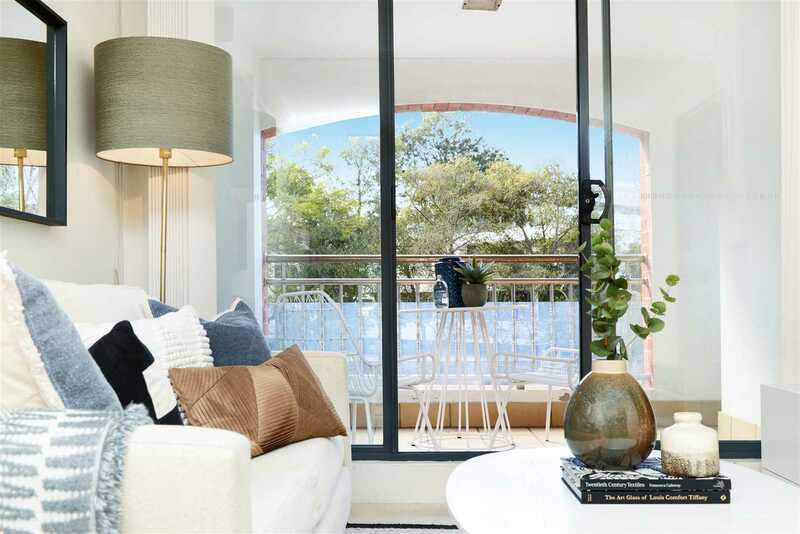 A green backdrop and plenty of light add to the appeal of this well-presented abode, with easy flow encouraged onto a full-length balcony. 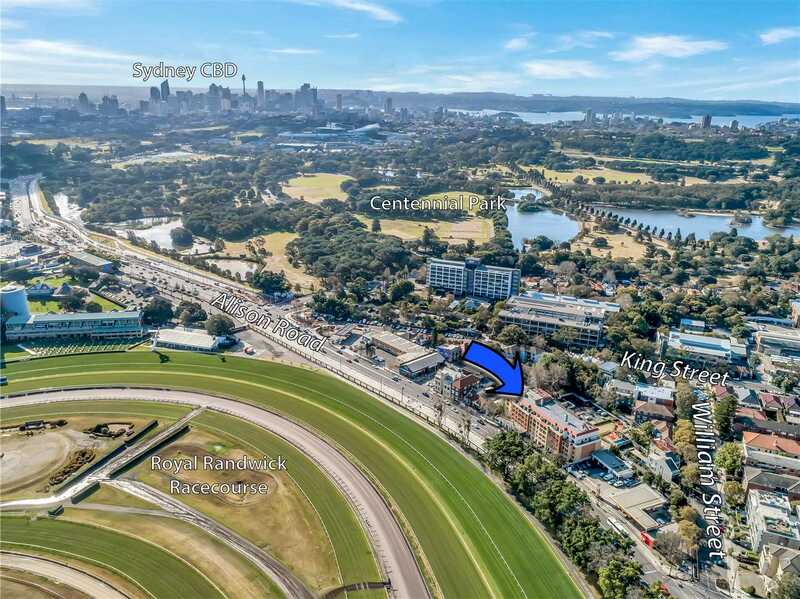 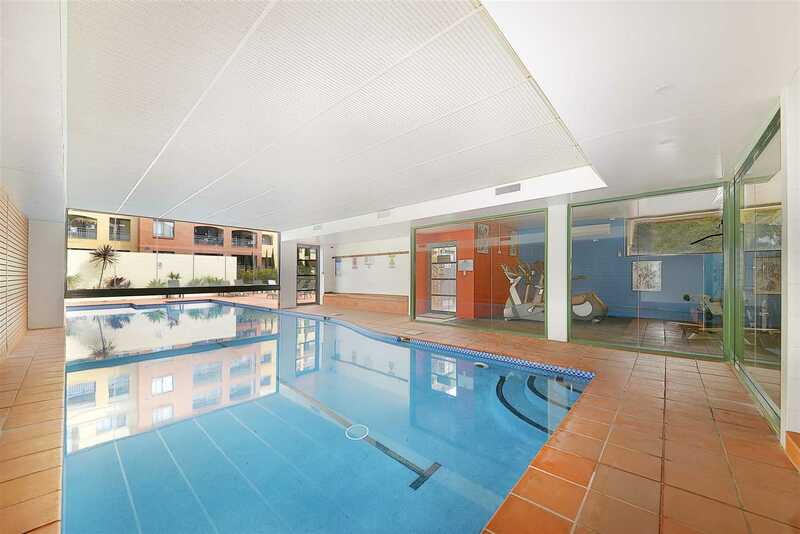 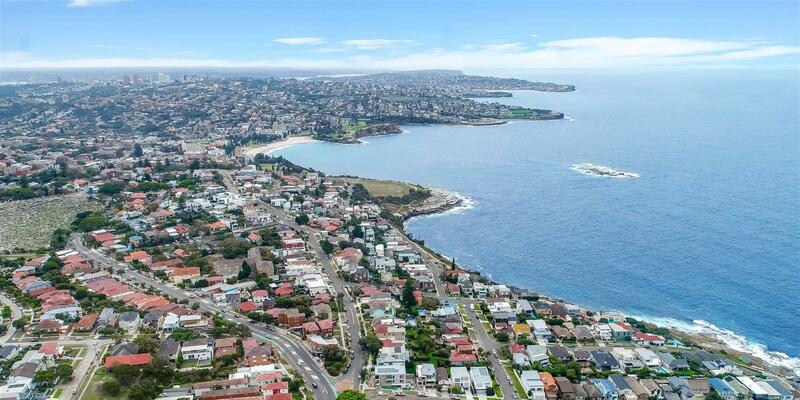 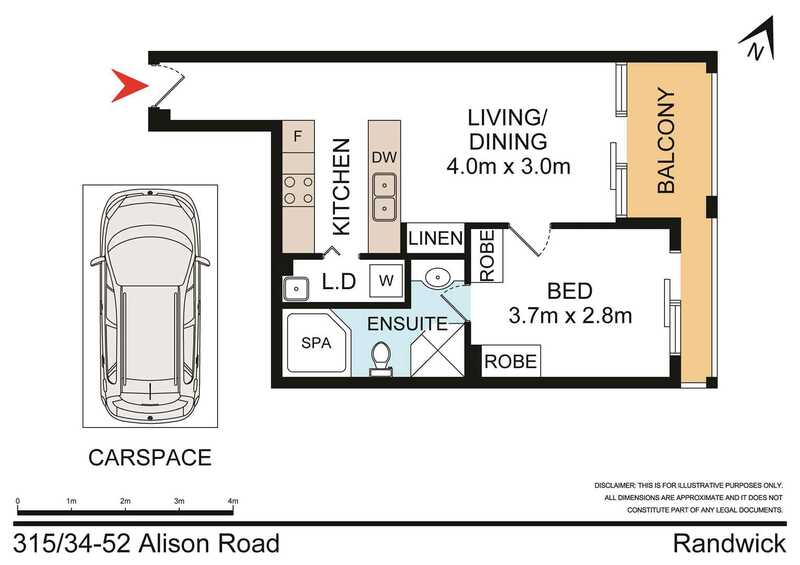 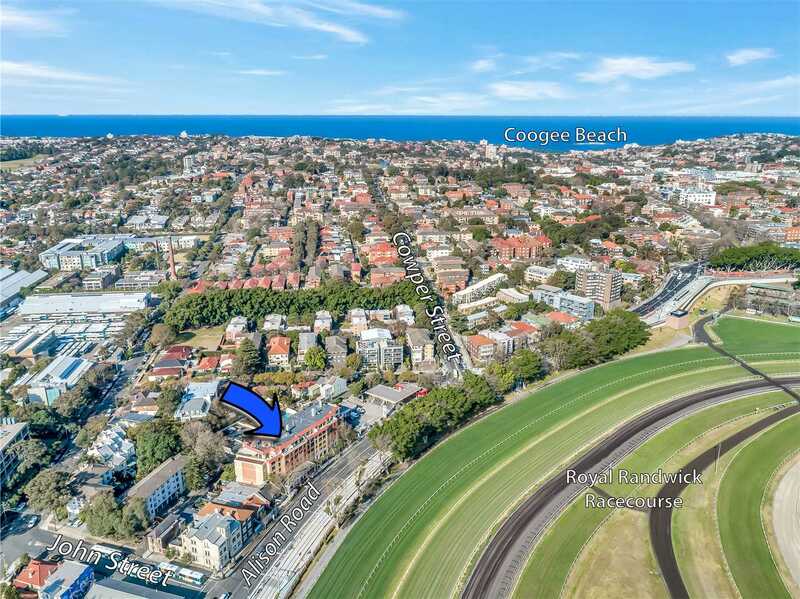 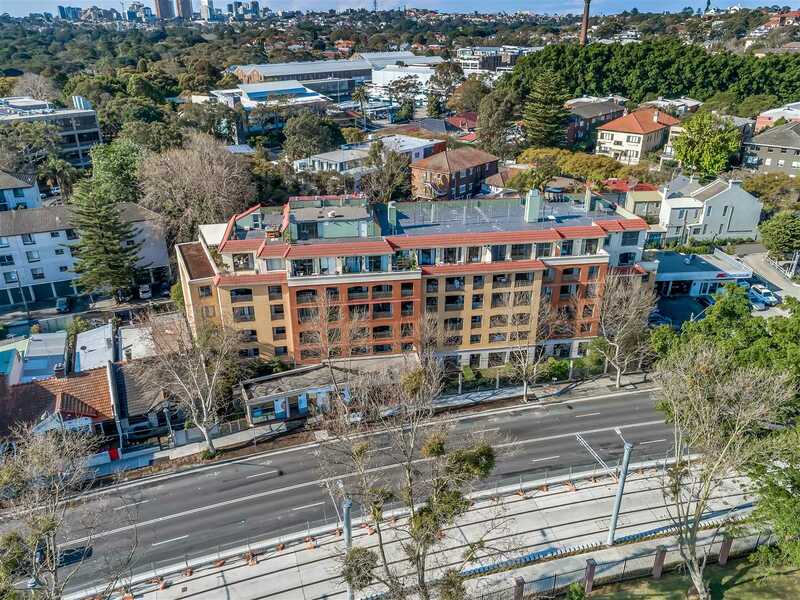 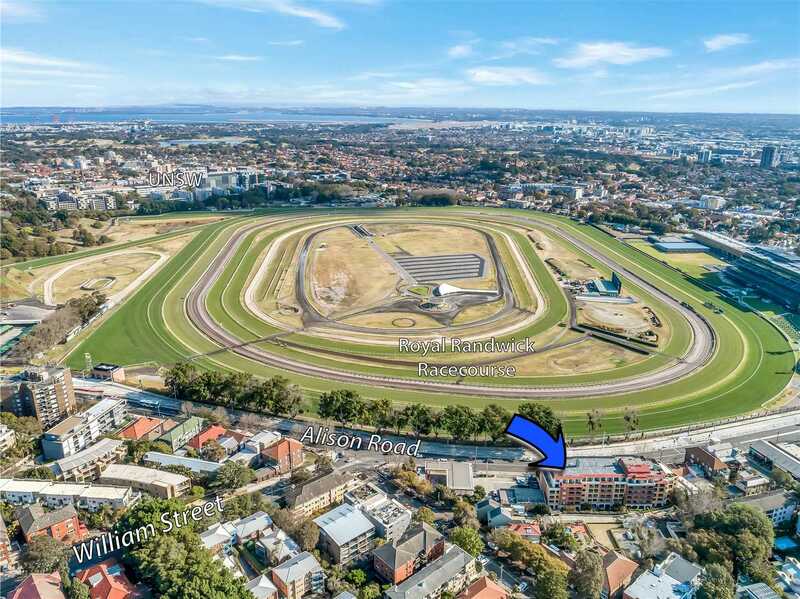 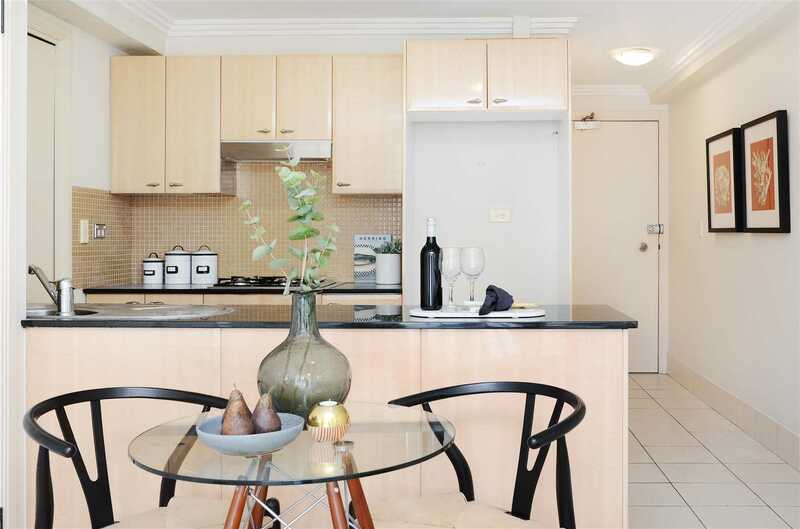 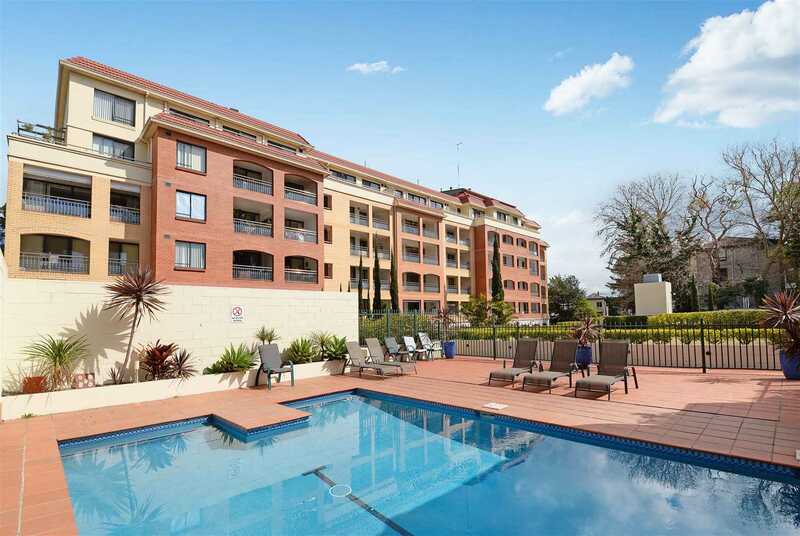 Placed only steps from the forthcoming light rail, enjoy exceptional convenience for the city commute and closeness to Randwick Racecourse, village supermarkets, Centennial Park and nearby café strips.